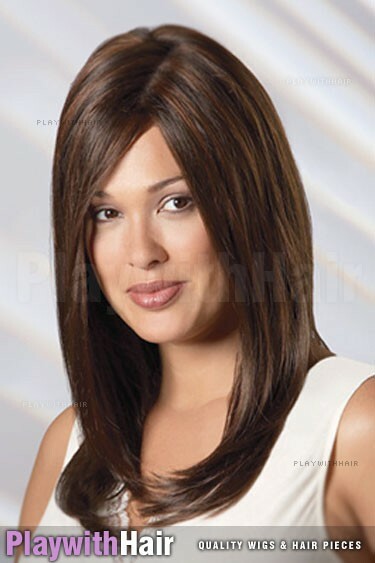 When it comes to wigs, this piece is the cream of the crop! Completely hand tied stretch cap with a full monofilament top - As well as medical application along the hairline and ear tabs for a secure fit. 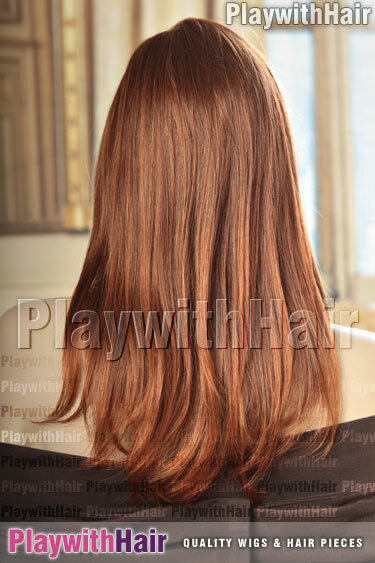 Parting the hair and styling are SO simple, it moves and feels like real hair!! Weighing just 5.2 ounces (147.4 grams), this lightweight style is so simple to style and wear! This is a top designer wig, and the quality is absolutely sensational. You're going to love it!